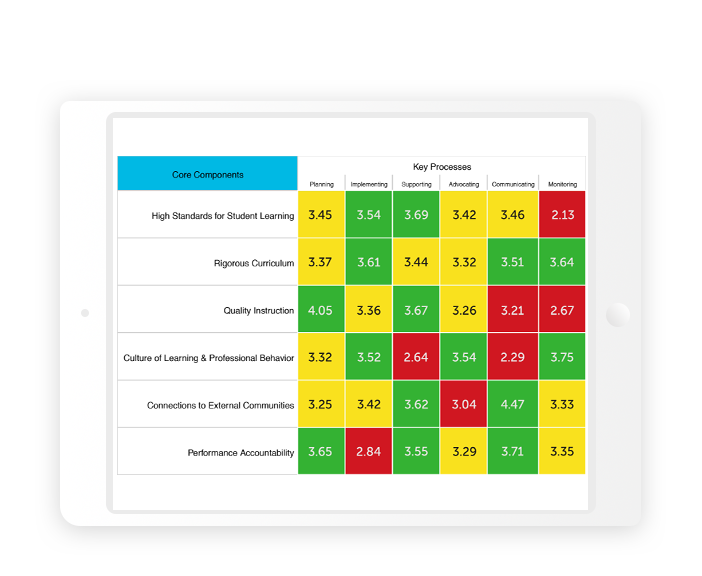 Our district selected VAL-ED as part of our principal evaluation system due to its unparalleled reliability and validity, and for the comprehensive data that it provides. VAL-ED includes feedback from the entire teacher faculty….Principals receive detailed data on their performance in order to grow and improve as educational leaders, and with the comprehensive VAL-ED data, our district is able to tailor and direct our limited professional development funds for the greatest impact. 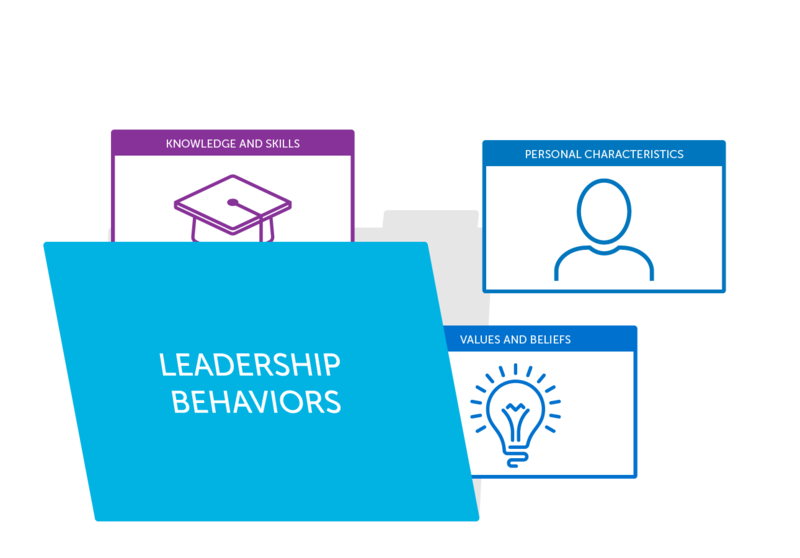 Focused on two key dimensions educational leadership – core components of leadership and key processes, VAL-ED measures the leadership behaviors that lead to improved outcomes school-wide, which in turn lead to student success. 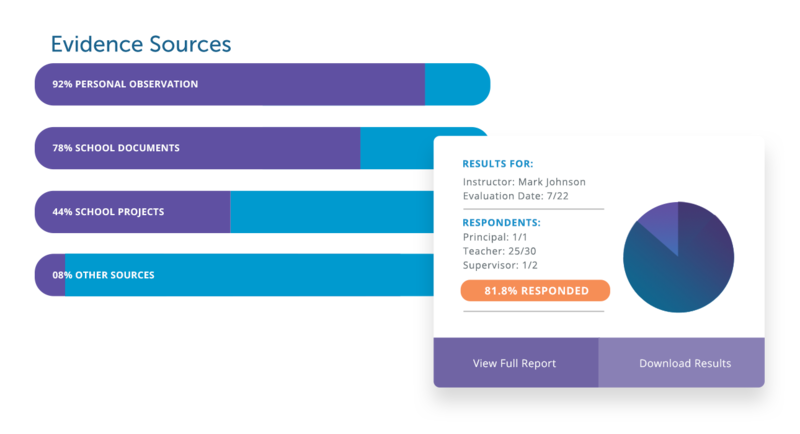 Criterion-referenced and norm-referenced scores provide evaluation results to improve the performance of a principal and identify specific leadership behaviors for improvement. Survey respondents provide anonymous, evidence-based feedback, with input from supervisor, staff, and teachers. Leaders provide a self-assessment. 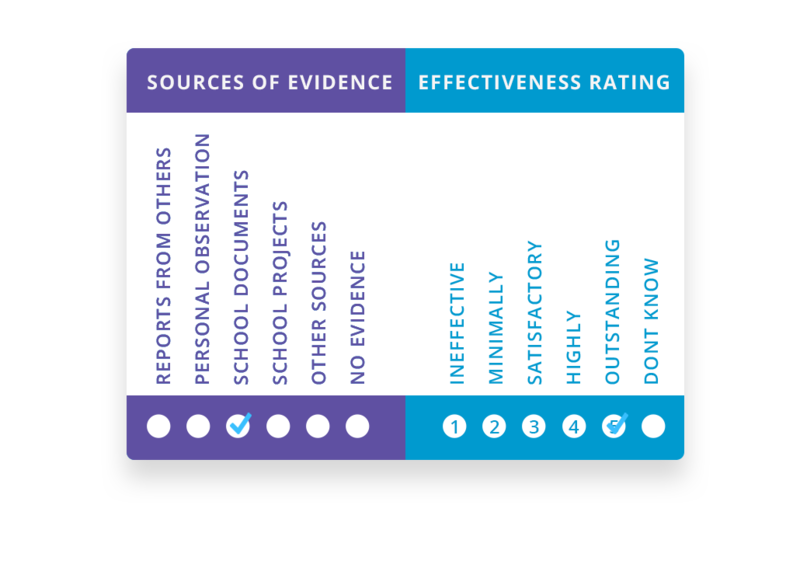 Structured evaluation framework ensure meaningful feedback on leadership attributes. See a sample report here. Individual and aggregate reports are interpreted against both norm-referenced and standards-referenced criteria that highlight areas of strength and possible areas for improvement. Actions, plans, and leadership behaviors are then recommended for possible improvement. Intuitive administration with support and guidance for using and interpreting results, with dedicated support for program administrators. Easily manage the program at the school, cluster, district, regional or state level. Monitor and remind on ongoing assessments. Discover how to improve student achievement from the top down.